You may have a compelling story, and you may have the delivery and design to tell it effectively, but it won’t matter one bit if you don’t have an audience. 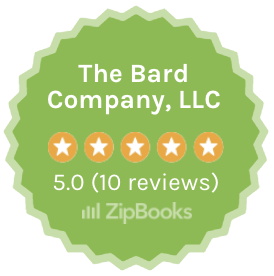 In addition to performing branding and development, The Bard Company excels at digital marketing. 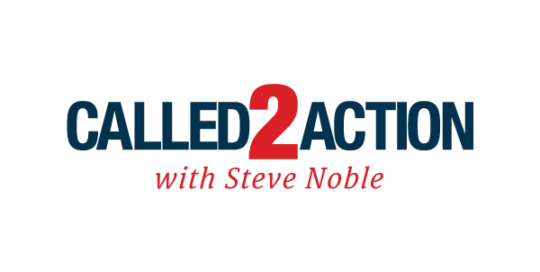 We’ll position and message your story to highly targeted audiences where they work and play. We use inclusion and exclusion based targeting that targets highly identified audiences based upon geographic, demographic, behavioral, psychological, personal, interest, and financial information. We engage these audiences across platforms such as Facebook, Twitter, Instagram, Google Display, Google Search, YouTube, and many others. Our targeting abilities can reach over 90% of online American adults, and we can target as detailed an audience as you can imagine. Furthermore, we integrate retargeting across all of our clients, and focus our targeting and messaging strategies on where people reside in the consumer decision journey.